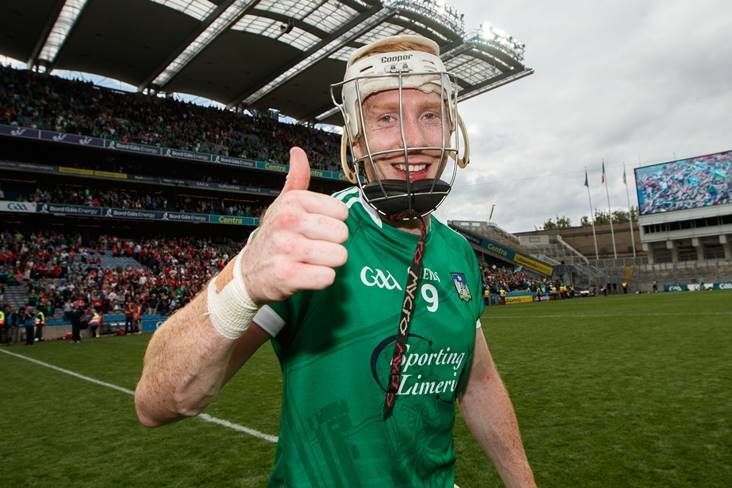 Limerick's Cian Lynch has been crowned the 2018 PwC All-Stars Hurler of the Year for 2018. Voted by his fellow inter-county players, the 22-year-old Patrickswell native collected hurling's top individual accolade in recognition of his superb season that saw him win his first All-Ireland SHC title. Lynch, who was named at midfield on the All-Star team, overcame stiff competition from Galway duo Padraic Mannion and Joe Canning. Canning was bidding to become the first player in GAA history to win back-to-back Hurler of the Year awards. There were celebrations on the double for Limerick in the Convention Centre tonight, as Kyle Hayes took the honours in the Young Hurler of the Year category.